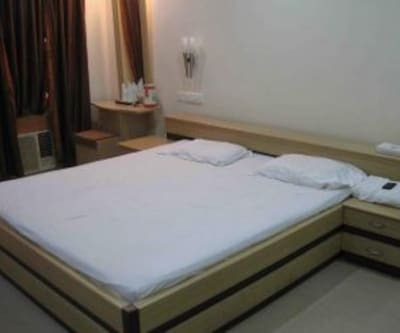 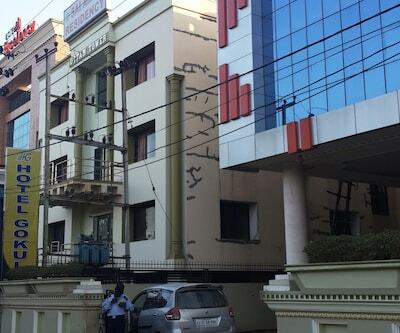 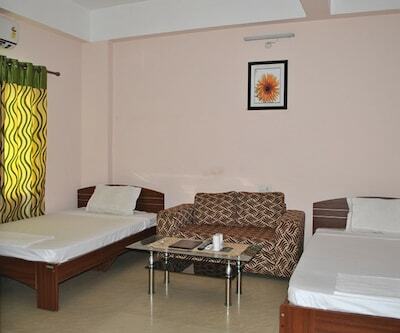 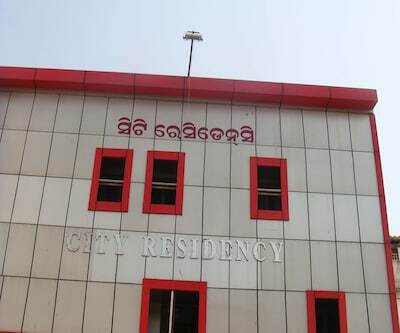 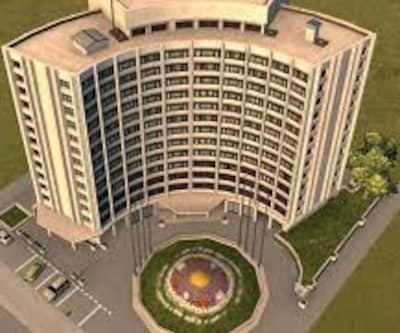 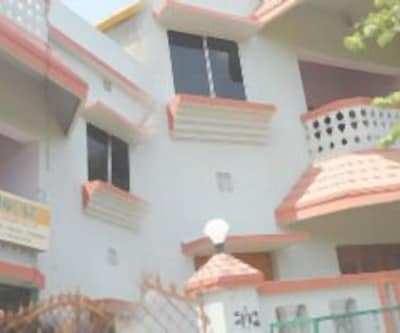 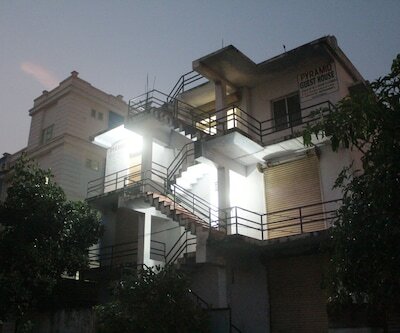 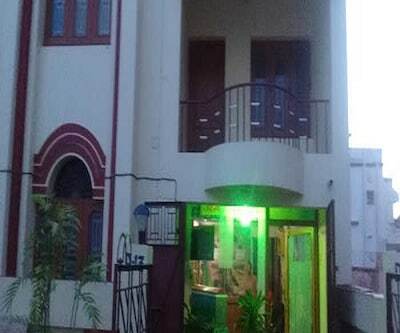 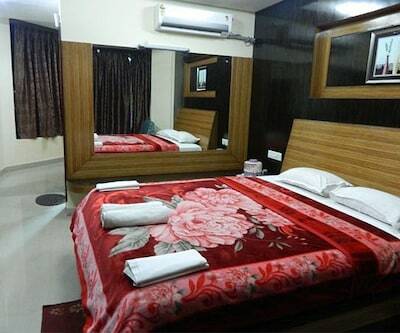 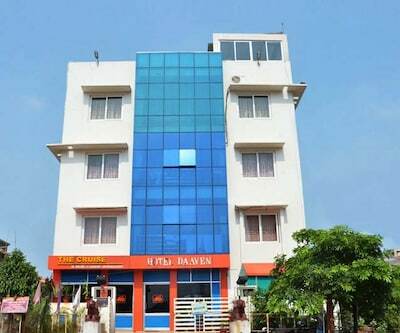 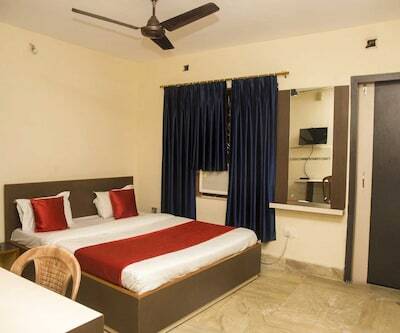 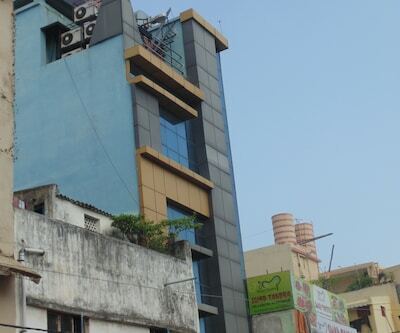 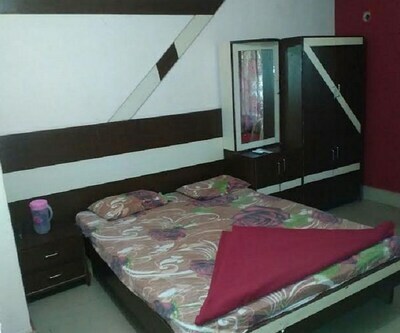 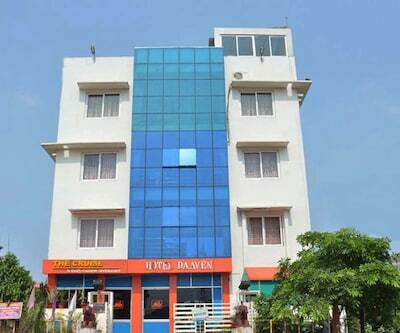 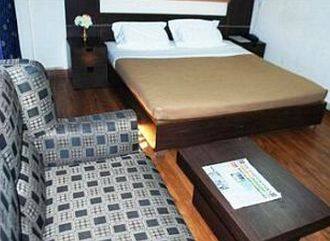 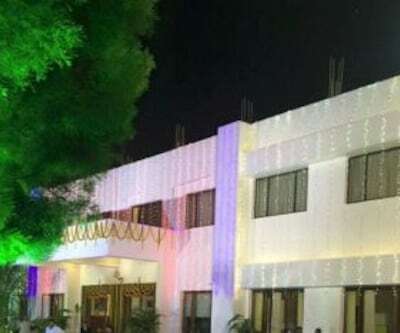 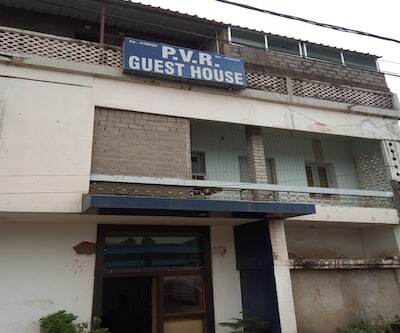 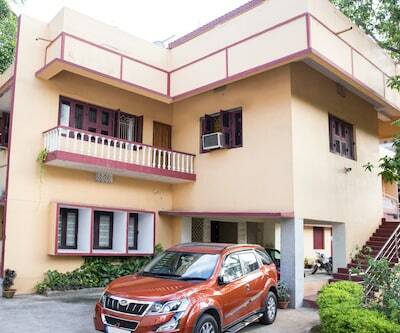 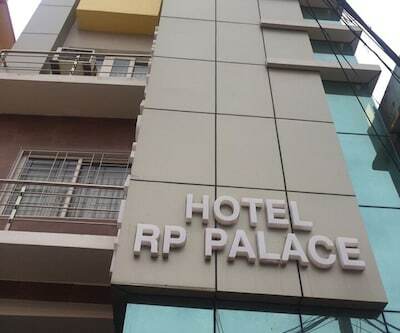 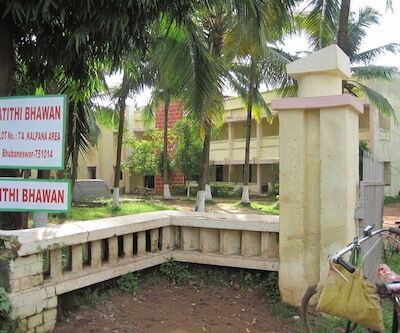 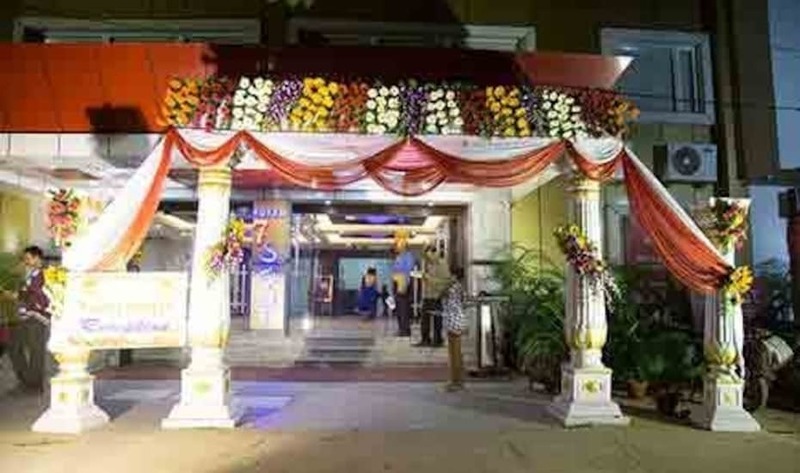 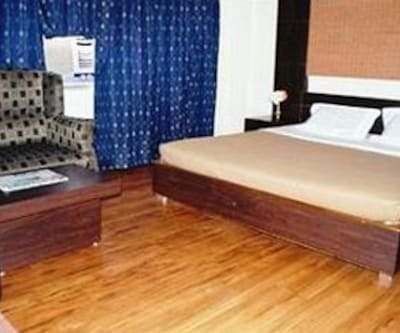 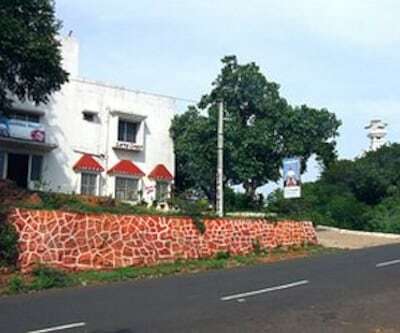 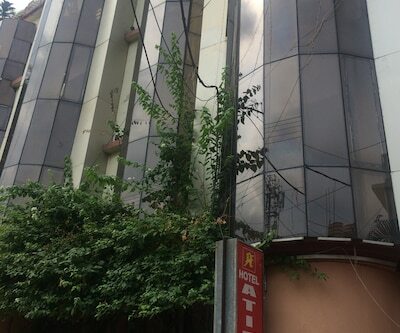 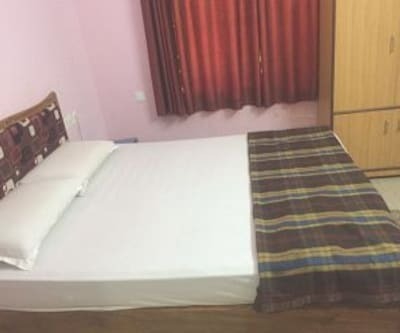 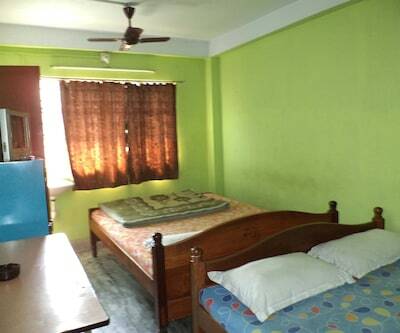 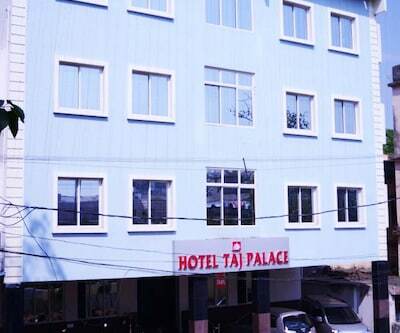 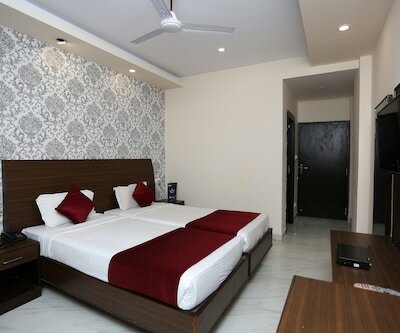 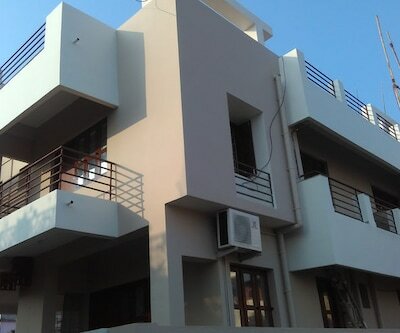 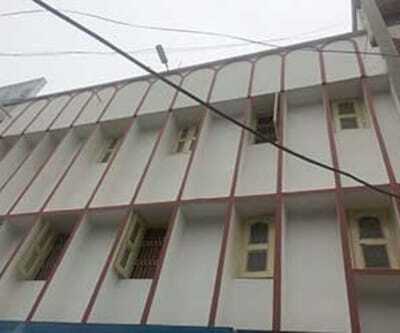 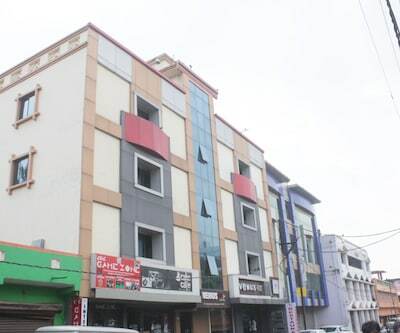 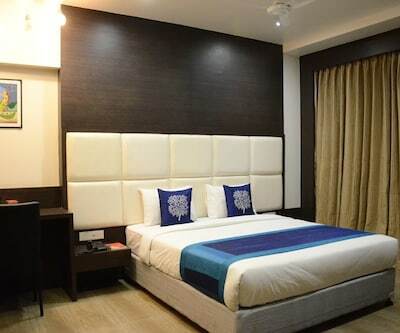 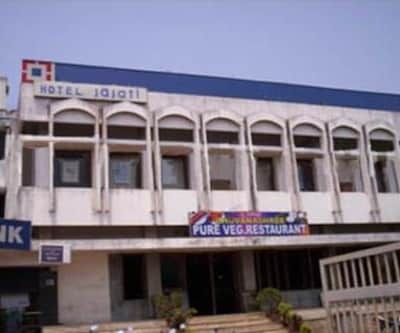 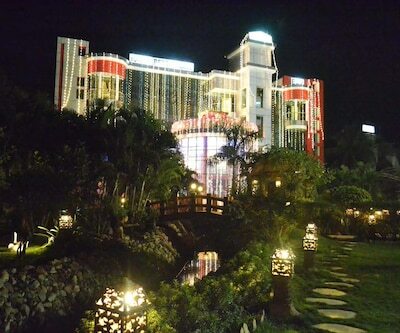 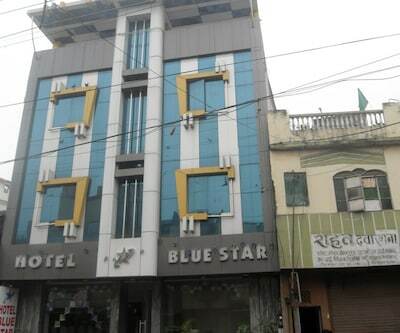 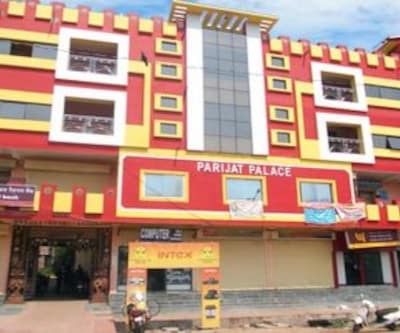 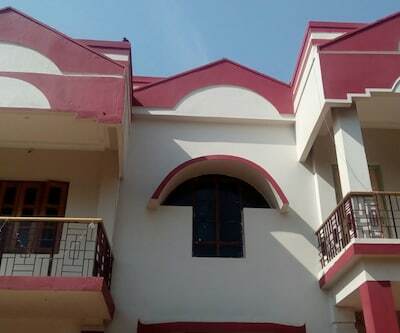 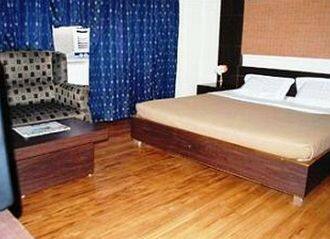 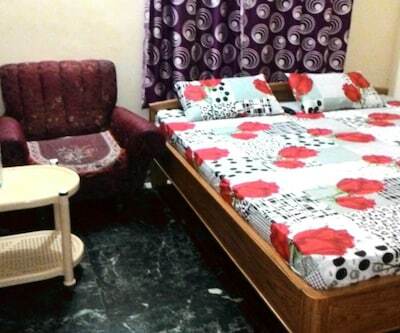 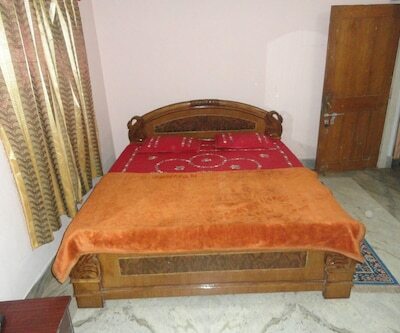 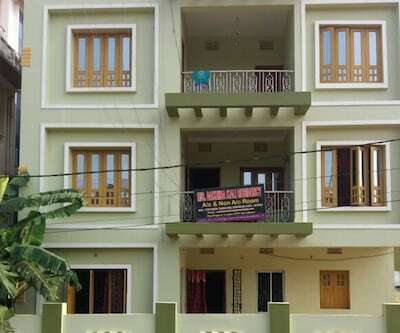 Park View Palace is located about 1 km away from both the Biju Patnaik International Airport and the Forest Park. 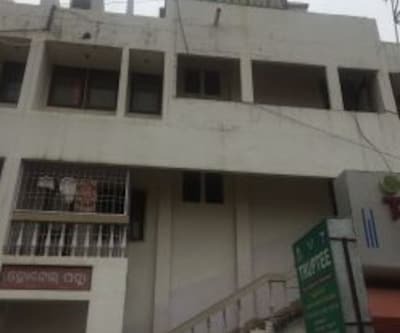 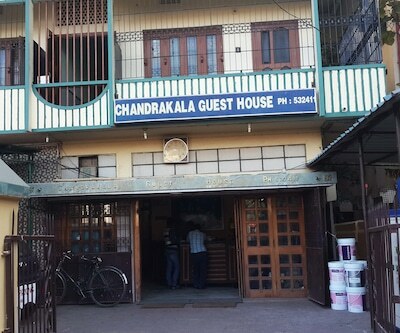 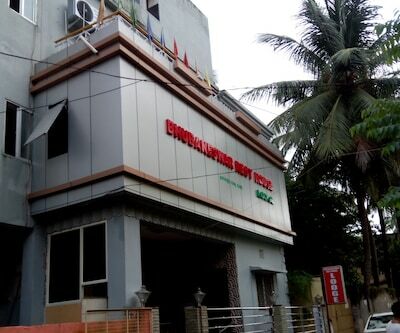 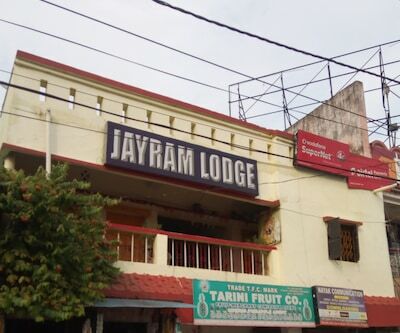 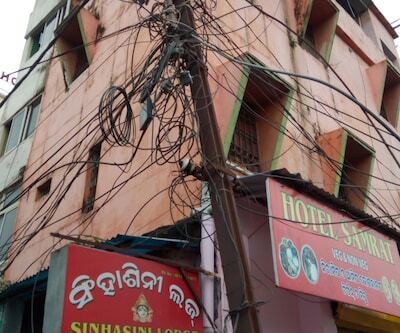 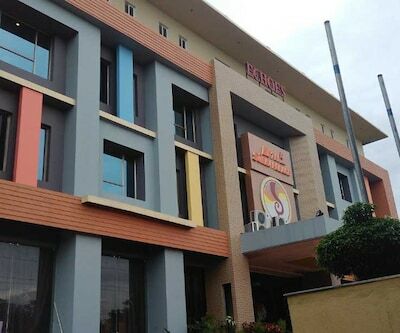 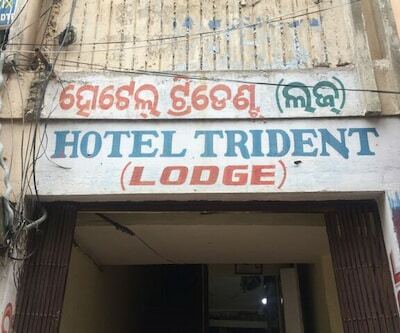 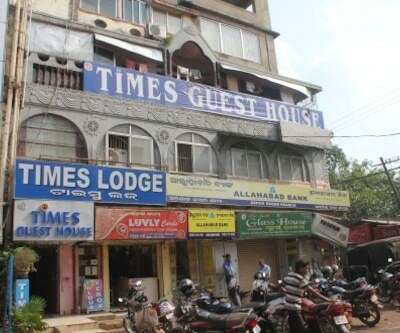 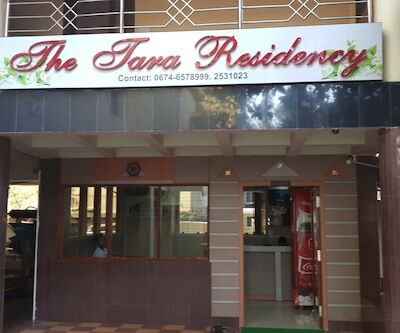 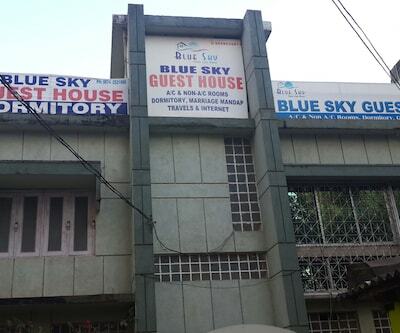 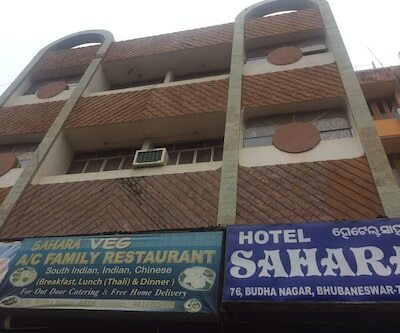 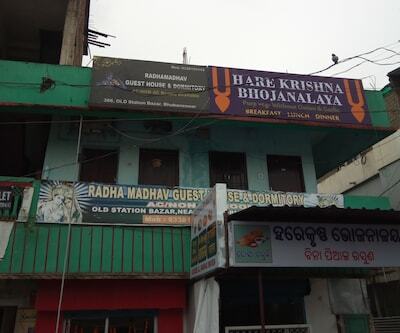 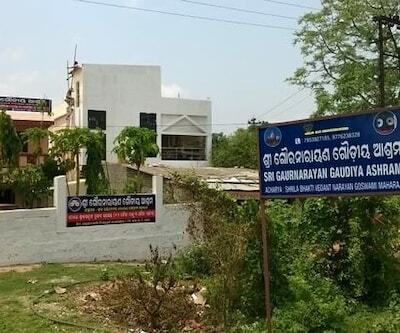 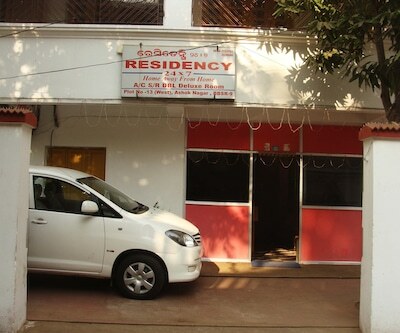 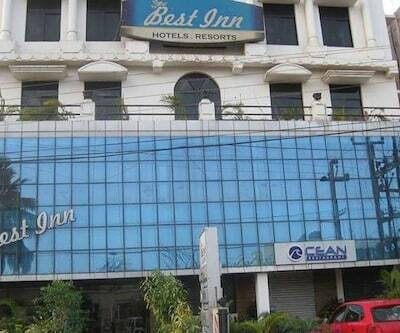 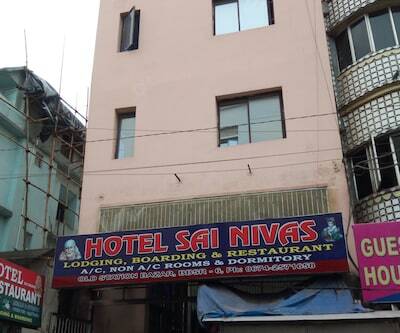 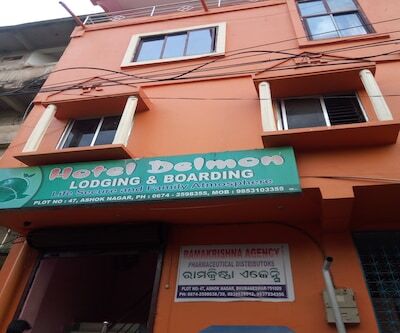 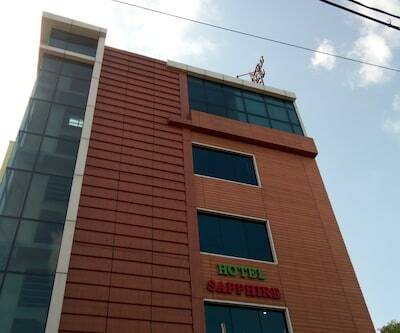 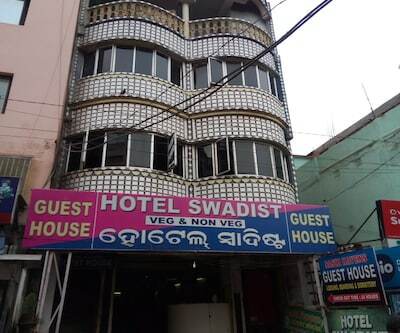 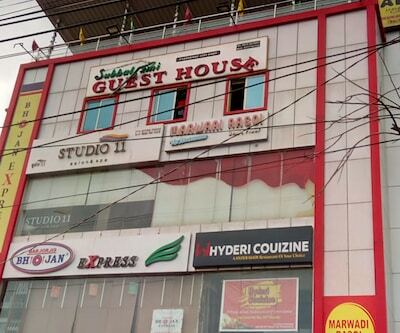 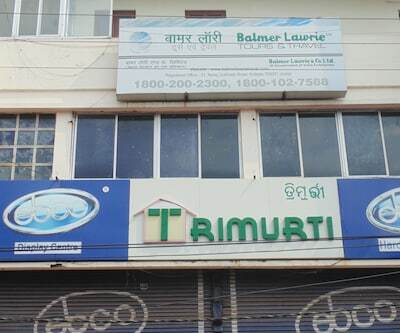 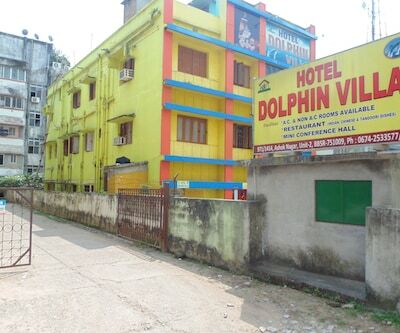 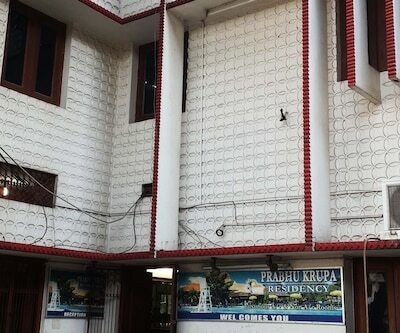 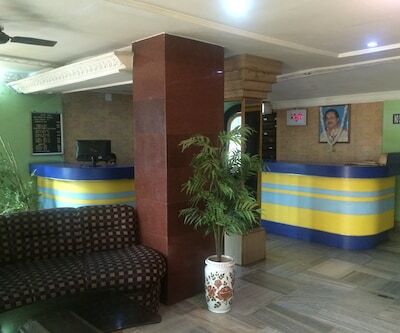 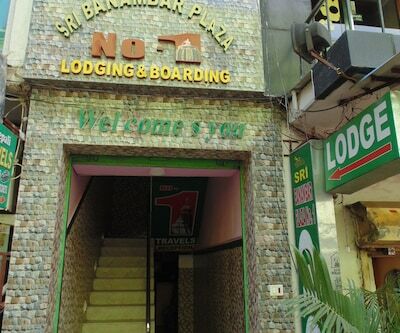 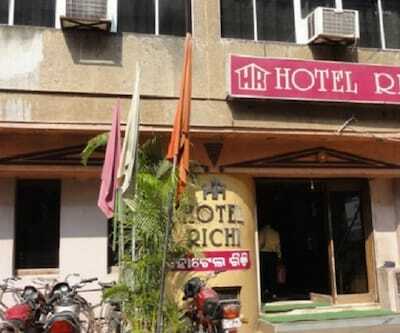 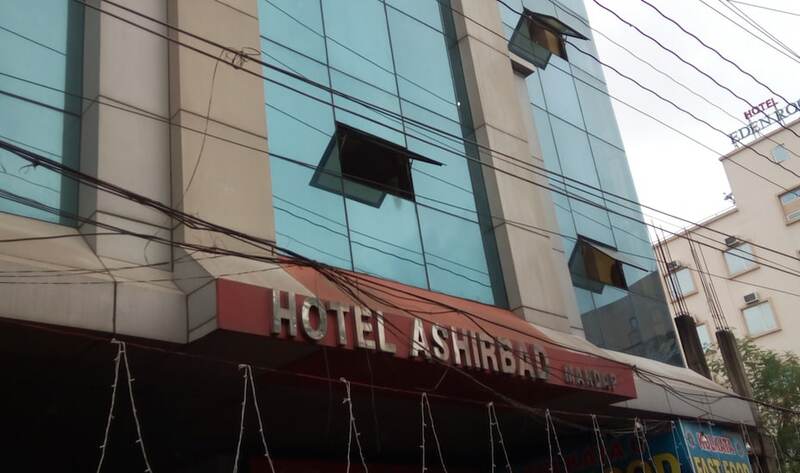 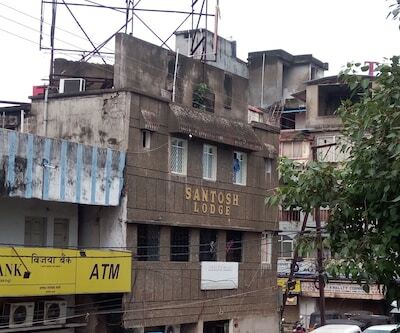 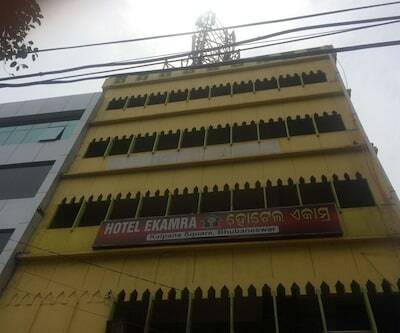 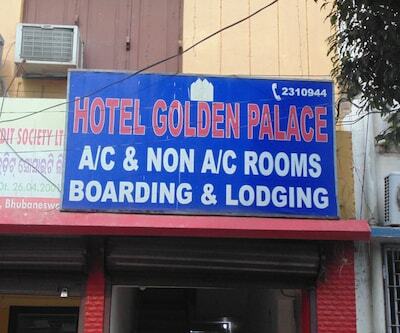 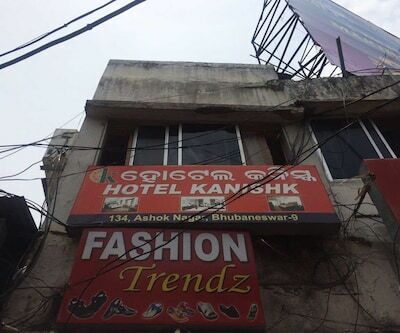 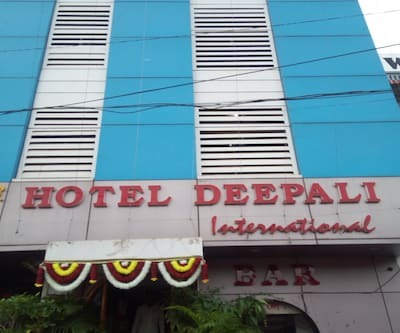 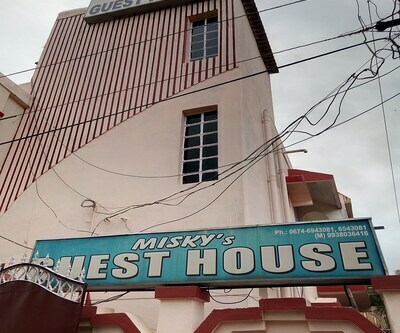 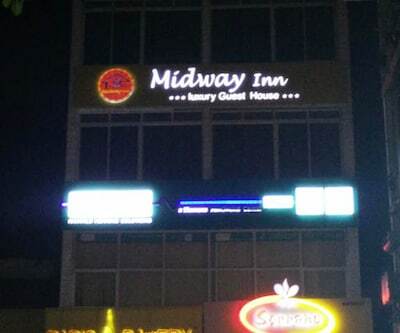 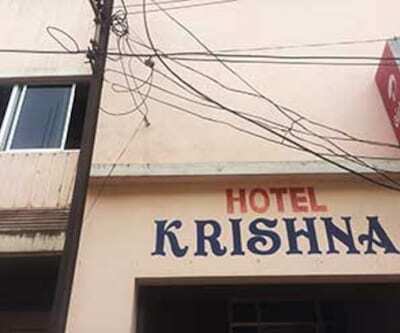 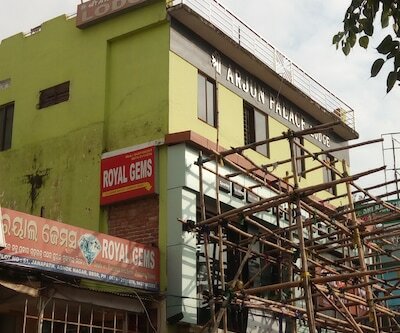 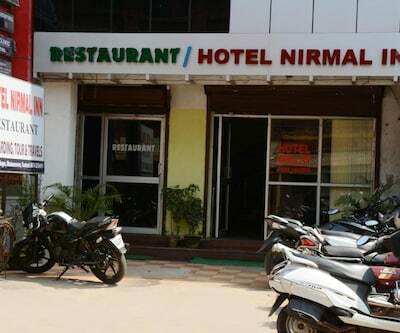 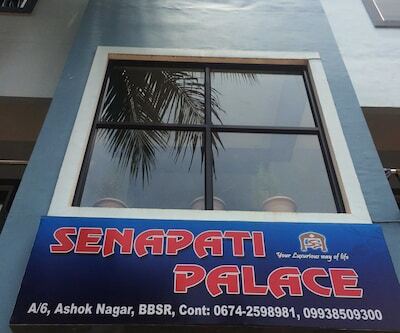 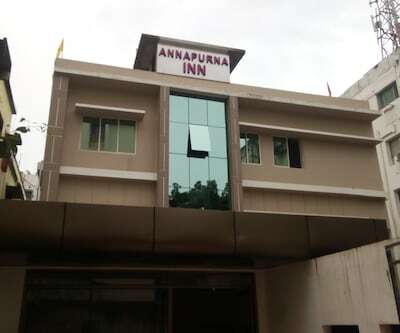 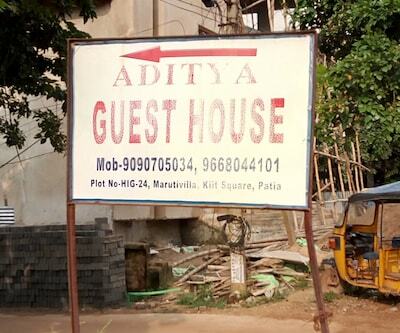 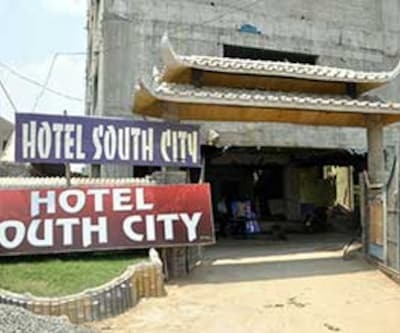 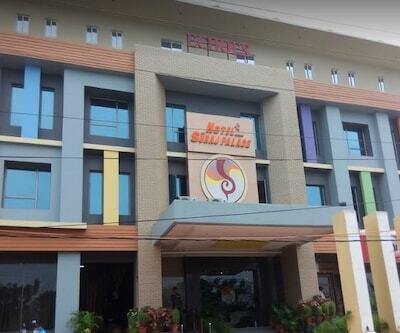 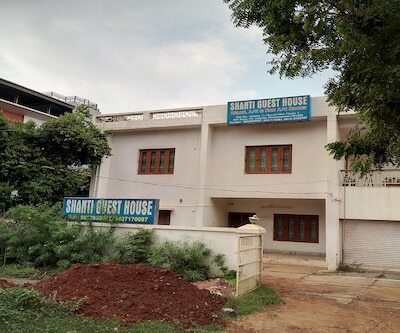 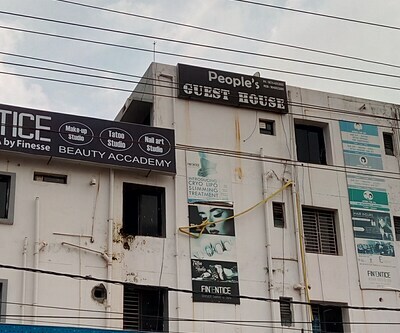 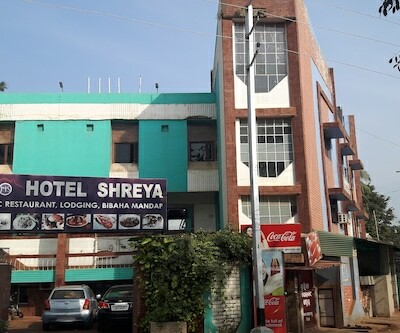 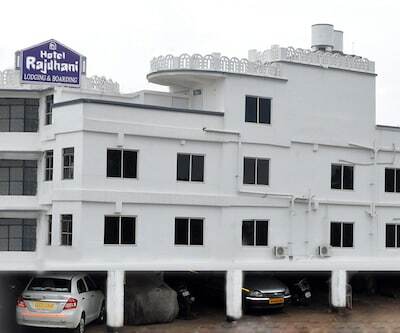 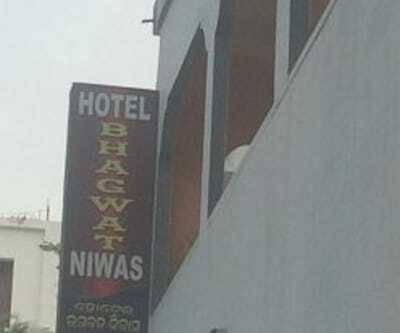 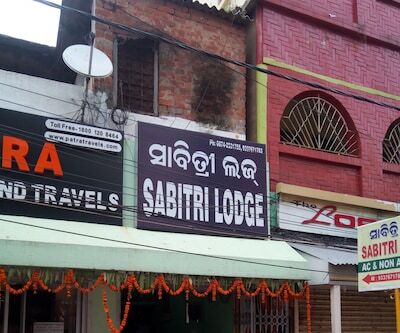 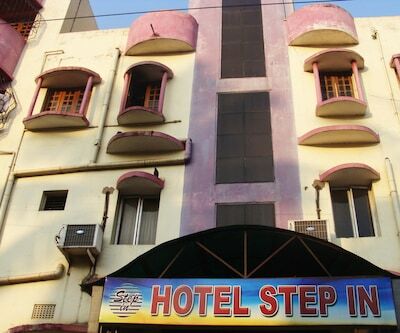 The accommodation in Bhubaneshwar has an in-house restaurant. 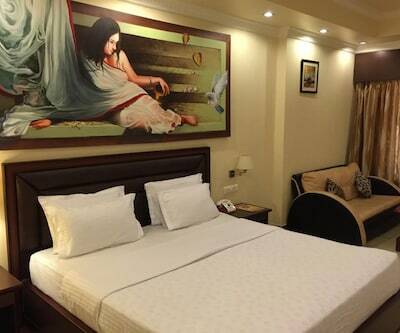 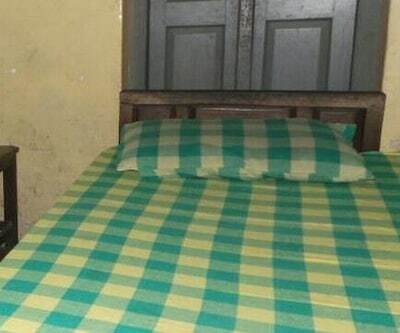 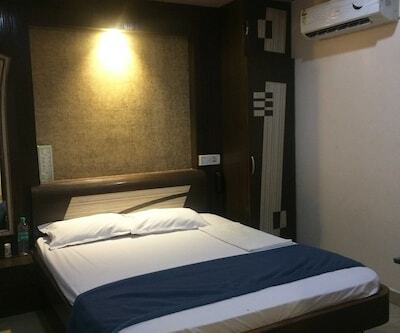 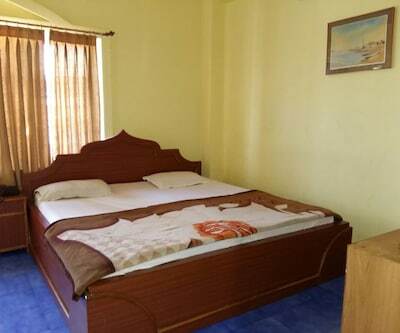 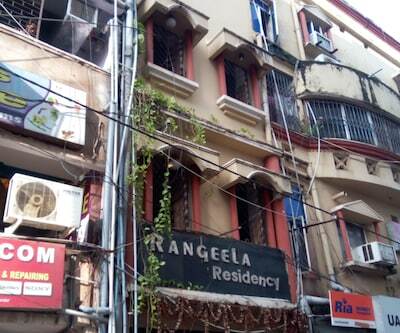 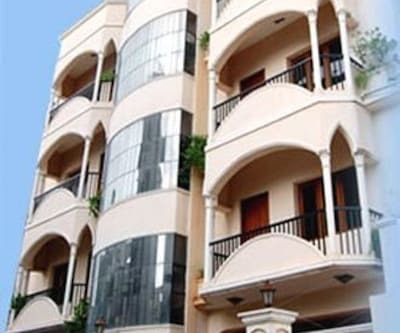 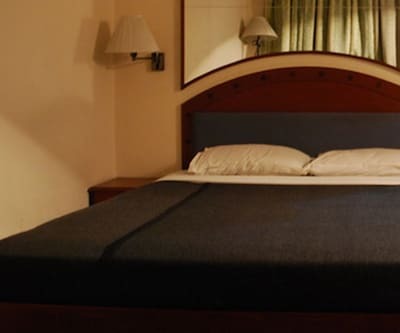 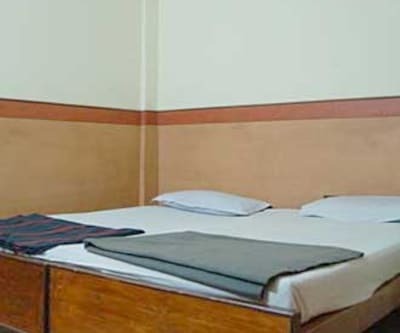 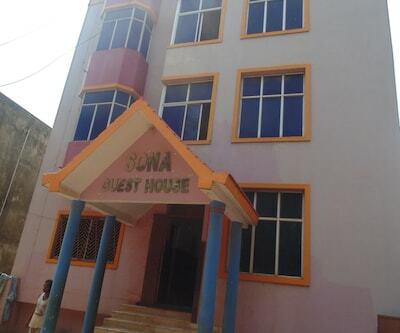 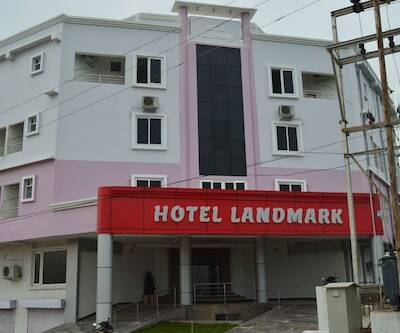 Accommodation is provided in eight well-furnished guestrooms. 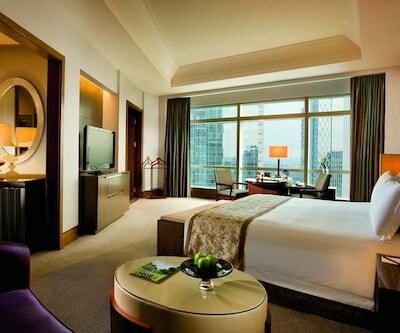 Some in-room amenities include television, bottled drinking water, wardrobe and air conditioner. 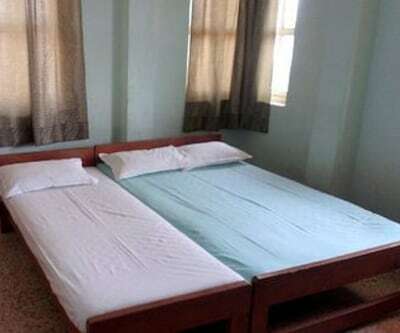 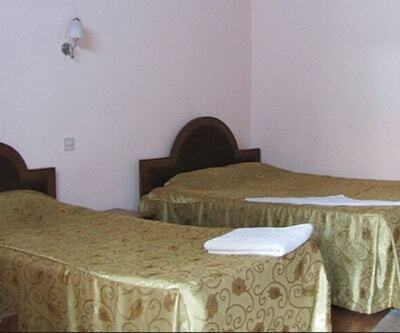 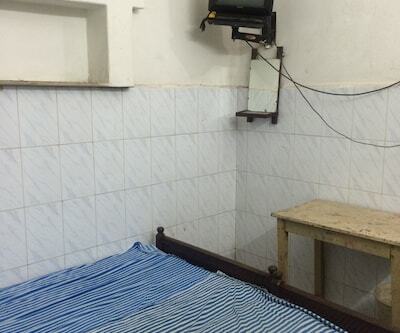 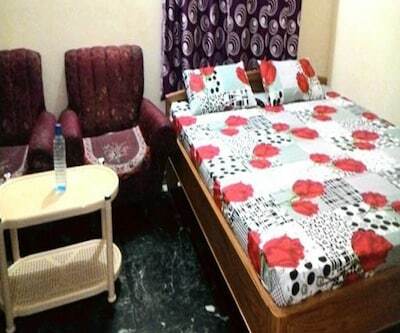 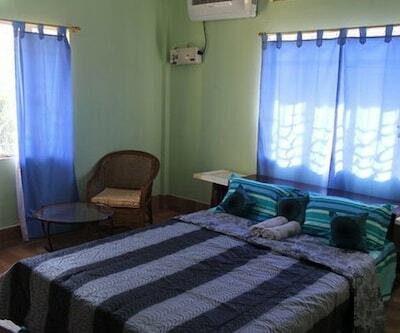 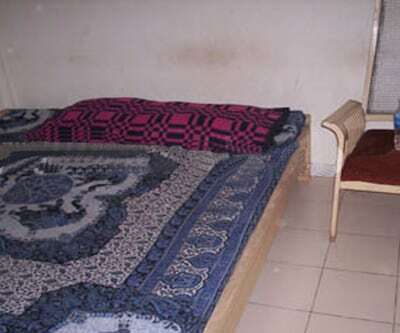 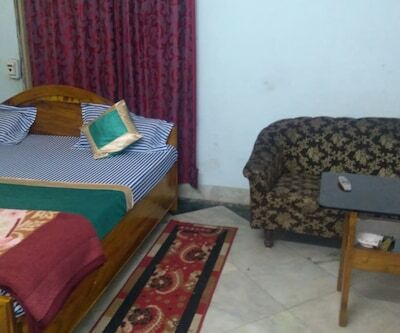 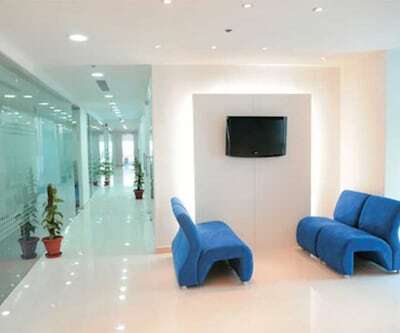 The room have separate sitting areas and bathrooms with a supply of hot and cold water.